Palm-Aire Communities have something for everyone! Conveniently located in beautiful Pompano Beach, Florida, the Palm-Aire Communities offer an ideal location and a beautiful and lush environment. Just minutes from Ft. Lauderdale, the Palm-Aire area has been described as South Florida's ideal lifestyles. With a spa, four golf courses, activities and more Palm-Aire Country Club, Palm-Aire Village & Cypress Bend meet your needs. Ideally located only 20-30 minutes from the best beaches, the shopping on Las Olas Blvd, Downtown Fort Lauderdale, Boca Raton, Port Everglades and the airport. Nestled in a 1500 acre lushly landscaped estate, Palm Aire properties offer a diverse array of living choices. For example, generously sized one, two, and three bedroom condominiums line the streets such as Oaks Way, Cypress Boulevard, and Course Drive. These condos come in a variety of different sized buildings, like two story garden apartments, 4-6 story mid-rise buildings, and 7-10 story high-rise buildings. Condos found in Cypress Reach, Cypress Grove, and Royal Point allow pets under twenty pounds. 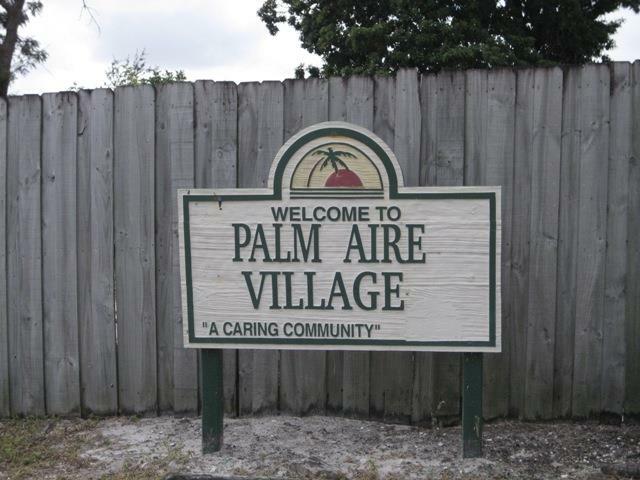 Palm Aire Village is a community in the Northwestern corner of Fort Lauderdale, between Powerline Road and Rock Island and Cypress Creek and McNab Roads. Real estate in Palm Aire Village features single family homes surrounded by canals and tropical landscaping. With almost 1500 homes at affordable prices combined with the convenience of it's location make Palm Aire Village an ideal place to live. Royal Point is Palm-Aire's newest development was built in 2007 and it features 110 two and three bedroom floor plans. It is located directly across from the Oaks Clubhouse giving it direct access to Palm-Aire's best golf courses, the Oaks and the Cypress. Scattered through out Palm Aire you will also discover two and three bedroom townhouses along Palm Aire Drive and Carriage Drive. A large collection of two, three, and four bedroom villas and patio homes may also be found among the Palm Aire properties in streets like Oaks Clubhouse Drive and Cypress Grove Lane. Along Estates Drive and Cypress Drive you will view some of the most impressive estate homes in South Florida. Large unique houses sit along the award winning Cypress golf course, each with its own look and feel. For those who desire the oversized floor plans that Estate homes feature, yet still want the ease of condo living you should check out Vizcaya. These extra large homes offer the best of everything that you could want in a condominium or townhouse. 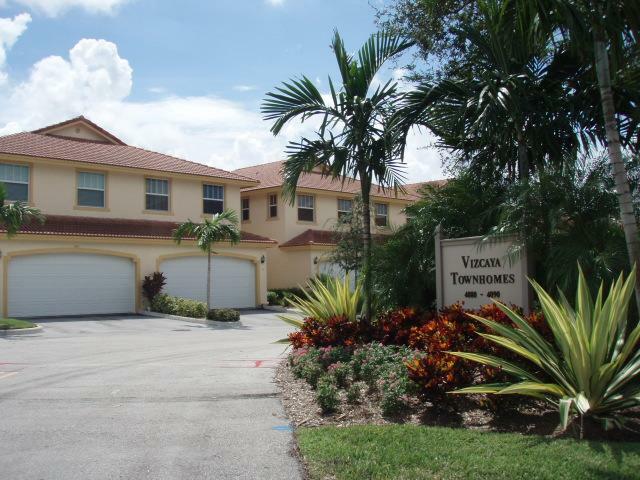 Vizcaya is a gated community located in the heart of Palm-Aire. Properties here offer long sweeping views of the golf course with all of today’s creature comforts. They have their own gym and heated pool, and they allow pets here as well. Admire spectacular golf views from the townhouses at Fairview Pointe. These stylish townhomes include luxury upgrades like vaulted ceilings, two car garages, built-in home theatre systems, and sought after layouts. Also you can enjoy amenities such as private heated pools with spill-over hot tubs, gated entry, and screen enclosed patios. 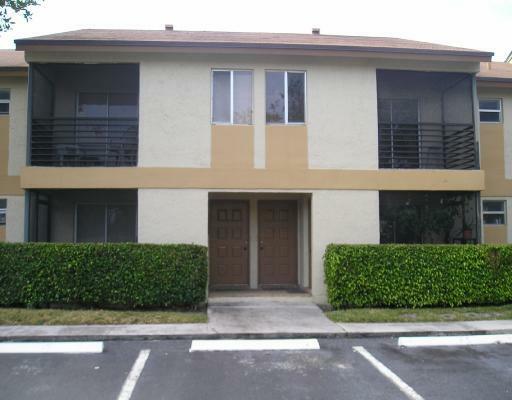 All the townhomes in Fairview Pointe are located on West Palm Aire Drive. Misty Oaks features some of the best houses within Palm-Aire, and spacious townhomes with garden and golf views located on Carriage Drive. One story and two story single family homes are located on Misty Oaks Drive and Lane. Three, four, and five bedroom homes are available with access to this small knit community’s pool and playground. 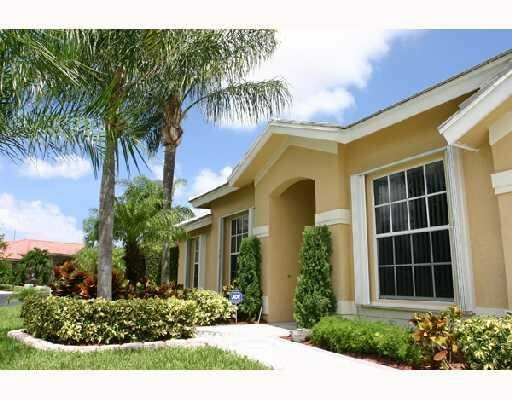 Oasis is a gated community that features several different single family homes for sale. Homes line the streets of Sahara Springs Blvd, Canary Palm Ct, Aladdin Way, and Dunes Vista Drive. Approximately half of the homes in Oasis are on the golf course. For people seeking pet friendly communities you just have to look across the street. In Cypress Bend there are hundreds of condominiums that can accommodate cats and dogs under twenty pounds. While crossing over from Palm-Aire to Cypress Bend, look next to Walgreens to see CENTURY 21 Wieder Realty. Gardens North is located just west of Palm-Aire Country Club. All the buildings are two stories with affordable one, two, and three bedroom condos for sale and for rent. They allow pets and have a great clubhouse with a pool, gym, basketball court, tennis, and a sauna. 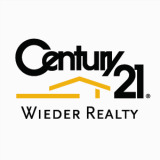 CENTURY 21 Wieder Realty has provided expertise in real estate ownership and sales since 1988. We specialize in the Palm Aire community, one of the most desirable areas in South Florida. Our agents strive to provide customers with a number of services from assisting qualified buyers in finding the right home to catering to the needs of sellers to the fullest extent. Whether you are a buyer, seller, renter, or landlord CENTURY 21 Wieder Realty excels at the services that satisfy your needs. for more questions and to view more properties. EQUAL HOUSING OPPORTUNITY: CENTURY 21 Wieder Realty, its sales associates and employees are committed to providing equal and fair housing opportunities to all persons regardless of race, color, religion, national origin, ancestry, gender, age, familial status, disability or any other protected status. Our policy is to comply with the letter and spirit of all fair housing and anti-discrimination laws and regulations.